0:00Skip to 0 minutes and 0 secondsLet’s now turn to discuss how US shale players are faring under low oil prices. Numerous analysts have warned that prices below $30 would force some U.S. shale producers into bankruptcies, as the credit they leveraged during the boom has become too costly for them during the bust. Some sources reported that more than 100 small drilling companies have already filed for bankruptcy. U.S. operators have already significantly decreased production. In the fourth quarter of 2015, the number of completed oil wells fell 55 percent and gas wells dropped 37 percent, compared to the same time period a year earlier. 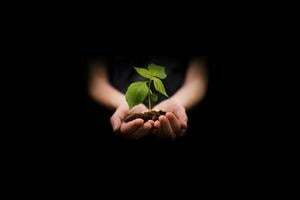 I want introduce the concept of drilling rigs, especially the number of drilling rigs. 0:55Skip to 0 minutes and 55 secondsThe number of drilling rigs is the best measure of how active US shale drilling companies are in shale gas and shale oil fills. The more the number of drilling rigs are the more active US shale drilling activities are. The lower number of drilling rigs are the less active US shale drilling activities are. So the meaning of drilling rigs is going down under low oil prices means that the activities of US shale oil drilling companies are less active under low oil prices. Shale drillers have become so efficient in the last 10 years that they can produce more with less, making it easier to turn a profit. If prices reach $40 a barrel, U.S.
1:44Skip to 1 minute and 44 secondsproducers can become profitable again, while OPEC needs prices to be $80 a barrel. That's largely thanks to U.S. drilling technology, which is "advancing at a speed usually associated with Silicon Valley. One of the parts of the much-criticized Iran deal lifted sanctions that will allow Tehran to start exporting oil again. It will further saturate the market, but it will also give Saudi Arabia more competition and low-price pressure that it doesn't want. And the U.S. also recently lifted the ban on its own crude oil exports. Called "Liquid American Freedom" by Republican congressmen, the first oil tanker arrived in Europe this week. 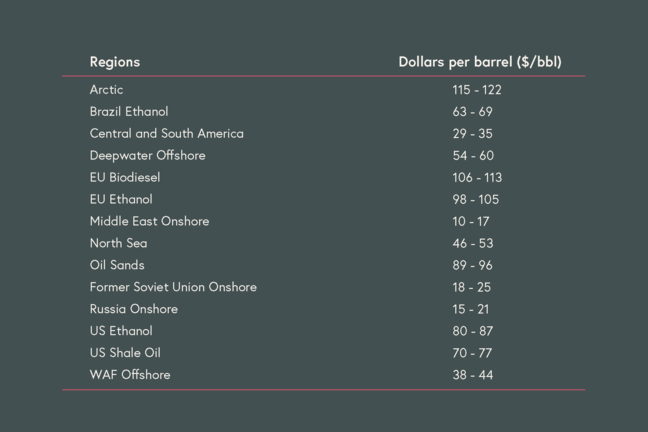 With Europe importing from the U.S., it will be less reliant on oil from the Middle East and Russia. Let’s take a look at the table above. Apart from a few states such as Montana, Louisiana, and Alaska, Oil production in general has increased. The most notable development was in Texas, whose production reached 1.987 million barrels per day in 2012. 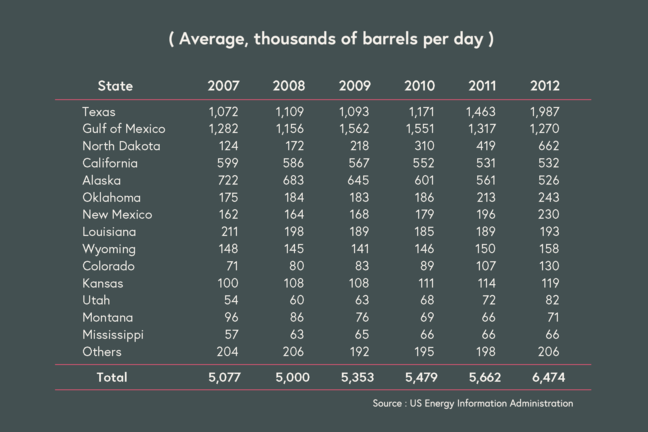 That’s a considerable increase considering how Texan production was 1.072 million barrels per day in 2007. Note also that after falling to 5 million barrels per day, US oil production in total (including both conventional and unconventional oil production) has increased to 6,474 million barrels per day in 2012. Skeptics are questioning whether the era of new LNG liquefaction capacity in the US is over. Since the start of 2015, over 50 US shale producers have filed for bankruptcy. But shale oil and gas has continued to flow, in part because even when drillers go bankrupt, their existing wells are usually left in production by their creditors. In 2014, Reuters surveyed major consultancies, banks and independent analysts to determine the minimum oil price OPEC members require in order to meet government expenditures. 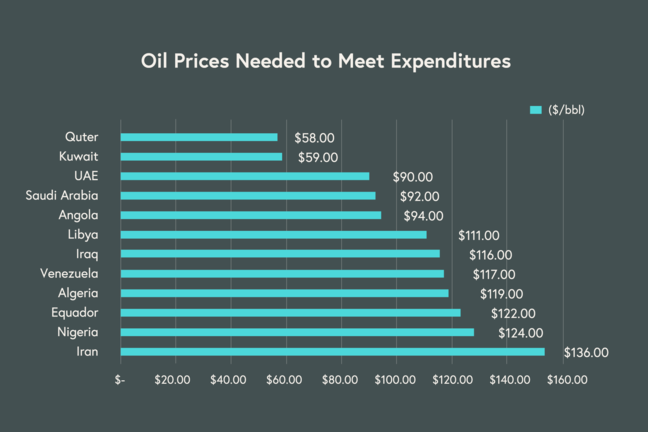 The survey concluded that countries such as Iran and Nigeria required the highest oil prices to cover their expenditures, while Kuwait and Qatar will be able to cover their obligations with today’s lower prices.